The remarkable thing about the youth choir that is visiting our YWAM base in Kona, Hawaii (where Ellen and I serving for six weeks) is that the 32-member choir is made up equally of youth from North Korea and youth from South Korea. Some were born in the South, others in the North; they fled North Korea with their parents, some very recently. How beautiful it was to see young people, varying in ages from 10 to 30, enjoying one another, worshiping and singing together in such unity and freedom! Politics was not on their agenda, North-South tensions were not visible. Only one people, one nation, one new hope of tomorrow in a land torn by strife, war and persecution for most of its history. I could almost see the beauty of a flower opening to announce a new day in Northeast Asia. Fantastic! A wonderful work of God, and a foretaste of things to come! Beautiful! Both the story and the photo. You seem to be getting the hang of that camera! But thank you most of all for the story of the children’s choir. May this be a harbinger of things to come! I’m positive it is God’s will. It’s up to us to pray and work it into reality. Thank you for the updates of the DTS. Would have loved to see the performance of this wonderful choir. I have been pondering why Korean people have to endure family separations, once as it became divided by the Korean War, then again by those fleeing the North Korean regime. So, when I hear news of the united Korea, albeit the location, my prayers are renewed with vigor. Wishing you for both of you health and refreshing time of serving. I will be sending you an email within the week. And so thoughtful the beautiful picture of the Korean National flower. What a heartwarming message with a perfect (!) 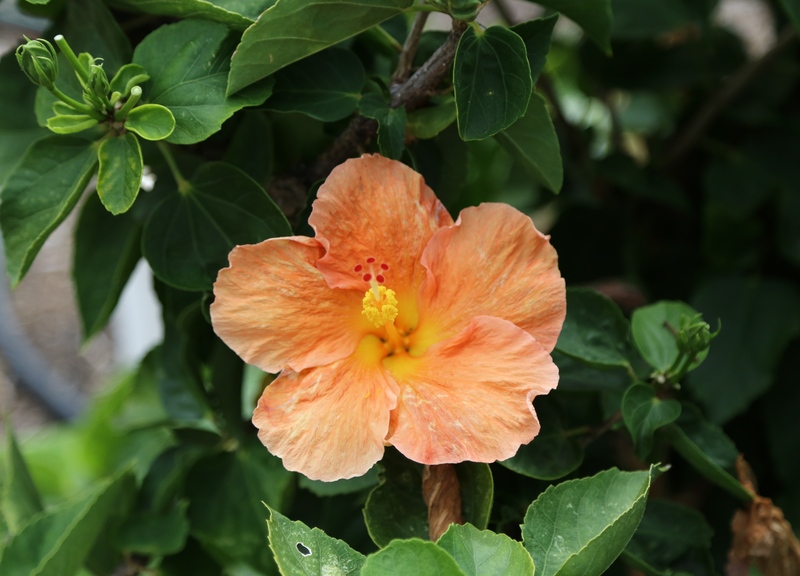 picture of a Korean national flower. (May I use your wonderful picture as my profile picture?) 🙂 You are a great photographer with sharp focusing skill and a God given eyes for finding beauty that He created. Haha. You are the expert in editing. Yes, God given eyes. Just need to learn how to use them better. Bless you.